Utilising our unique ALL NATURAL solution with our specialised wrapping techniques. This unparalleled Body Wrap kit also helps you achieve positive results of getting rid of cellulite. slimming, shaping, tightening and toning the choice PROBLEM AREAS. WHAT IS CELLULITE? Cellulite is those lumps, bumps or bulges that form on hips, upper arms, thighs and stomach. It is a rippling effect caused by fluid invasion in the connective fibers of the upper layer of the skin, along with enlargement of individual fat cells. Not only does the fluid invasion cause visible swelling, the toxins they contain break down the all-important collagen & elastin fiber that keeps skin smooth and firm. IS THIS A SWEAT WRAP? This is not a water loss treatment. In fact, we recommend you drink water regularly after your treatment to enhance detoxification. HOW LONG DOES THE PROCESS TAKE? Once the complete steps are applied, you can lie back and relax for an hour while the slimming body wrap gets to work. HOW LONG DOES THE SOLUTION STAY IN SYSTEM? After the Body Wrap process has been completed, the special solution will remains in the pores of the skin and your inch loss can continue for two to three days. After the body wrap you should drink 80 ounces of water to help flush and rid your body of impurities. 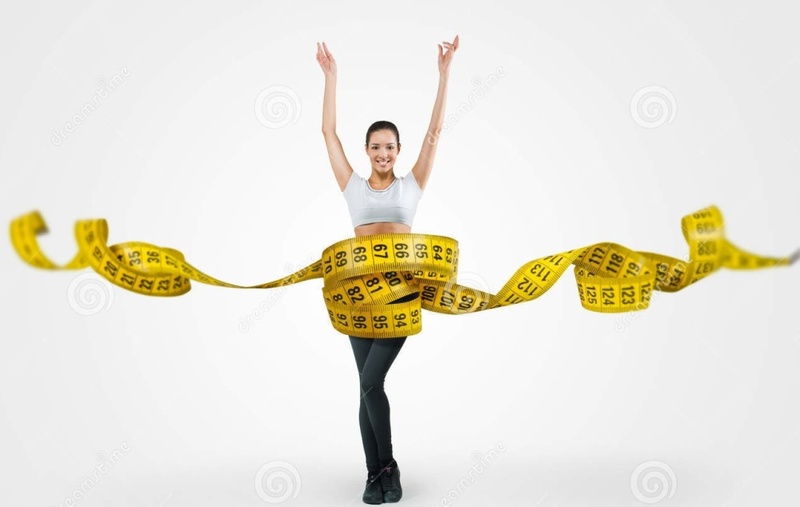 Unlike Professional Body Wrap Salons we cannot guarantee any specific inch loss from this Home Body Wrap Kit, however all clients' results will vary depending on diet, health and lifestyle.. This is primarily down to the fact that specially trained therapists apply the body wrap technique with precise skill. We offer full instructions for you to do this at home, but the results cannot be compared to professional treatment. 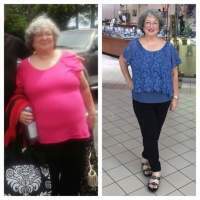 MY NAME IS ARLENE, I LOST WEIGHT AND INCHES FAST AND EASY WITH THE AMAZING BODY WRAPS. I AM ENJOYING MY NEW SLIM BODY. I ENCOURAGE YOU TO ORDER YOUR KIT TODAY. 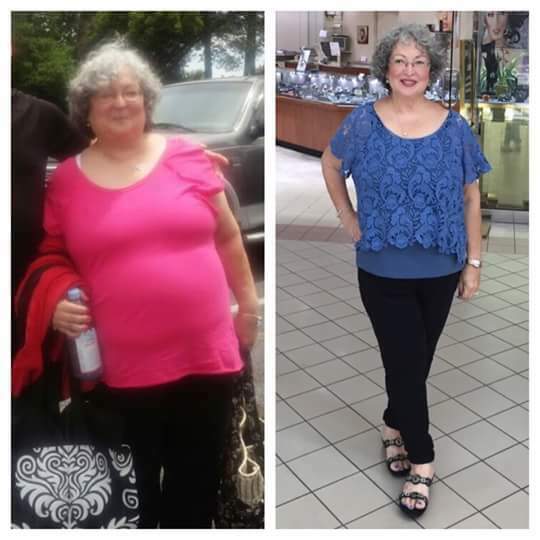 LOIS KNOWS WHAT SHE IS DOING AND HAS PUT TOGETHER A PROGRAM YOU CAN DO IN THE PRIVACY OF YOUR OWN HOME AND GET THE SAME AMAZING RESULTS I GOT. YOU OWE IT TO YOURSELF TO BE A PART OF A DO IT YOUR SELF KIT THAT WILL LEAD YOU TO A NEW SLIM FUTURE.